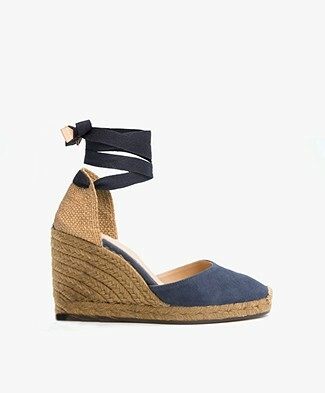 With wedges you’ll always have two feet firmly on the ground. 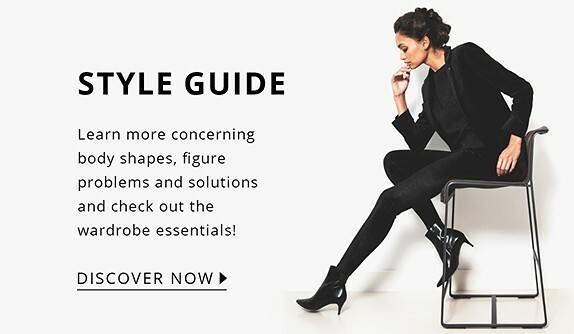 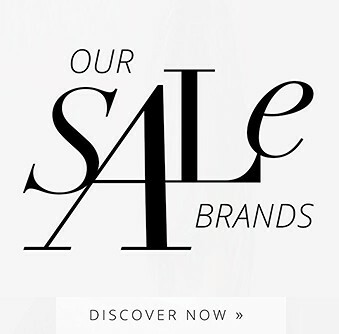 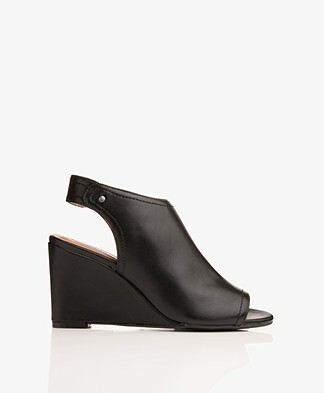 Feminine, bold, comfortable: platform heels are totally it! 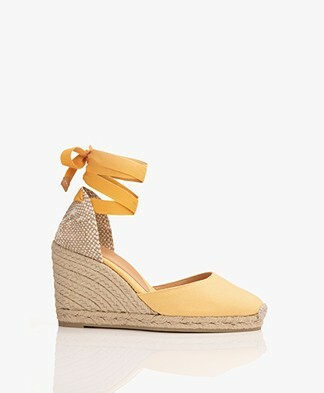 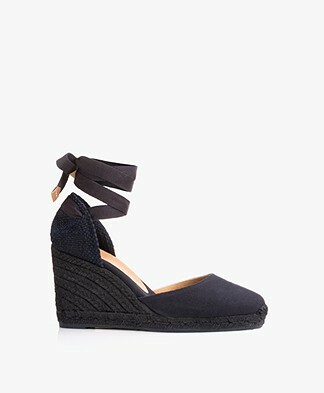 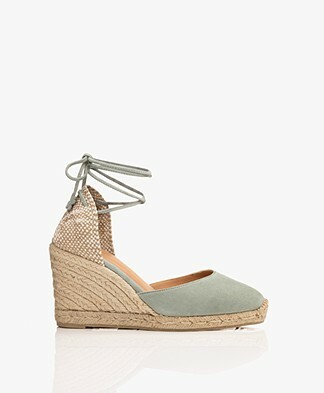 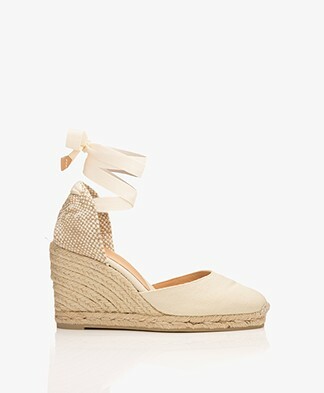 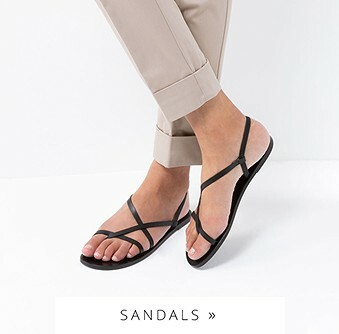 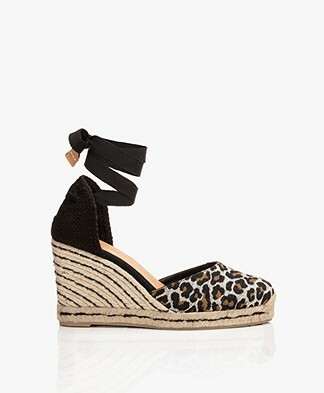 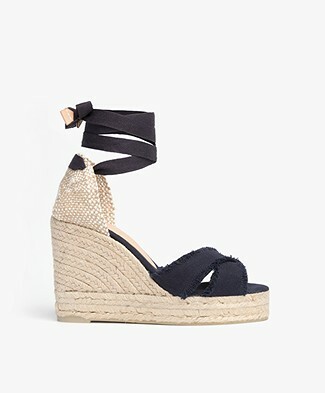 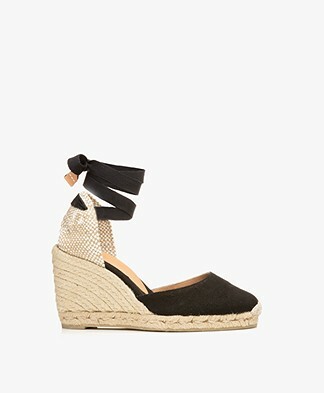 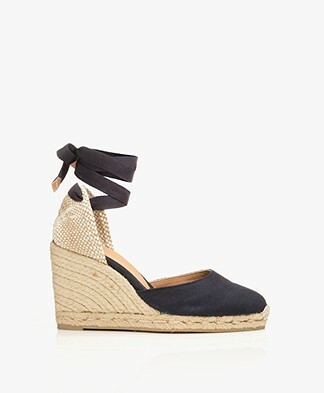 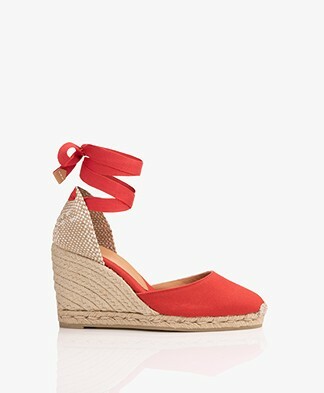 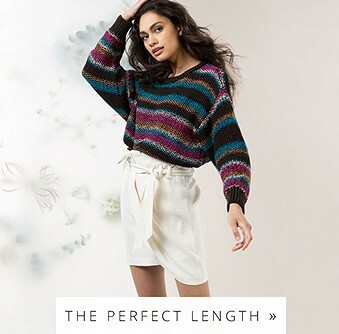 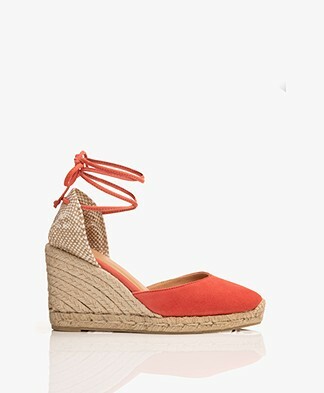 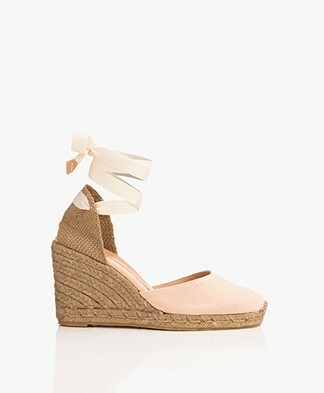 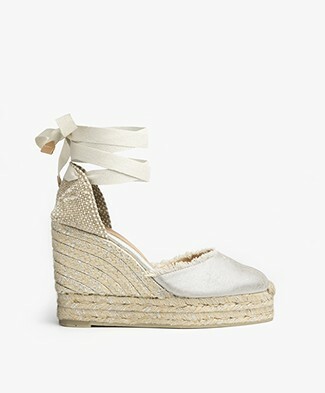 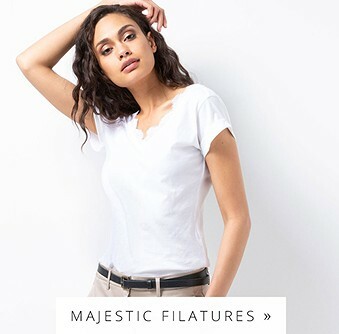 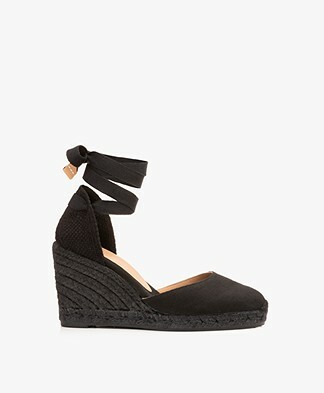 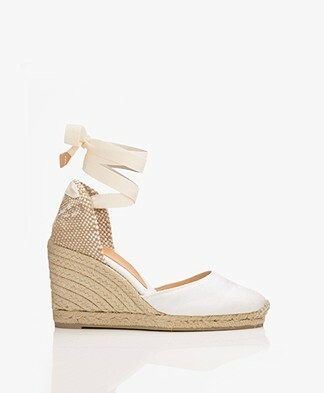 Wedge sandals can be combined with beautiful flared jeans, or a maxi-dress and go well with a great shopper. 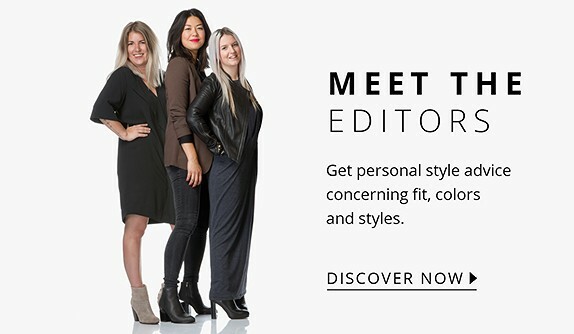 With wedges you’re making a powerful statement and - let’s not forget - you will be able to stand on them all day.